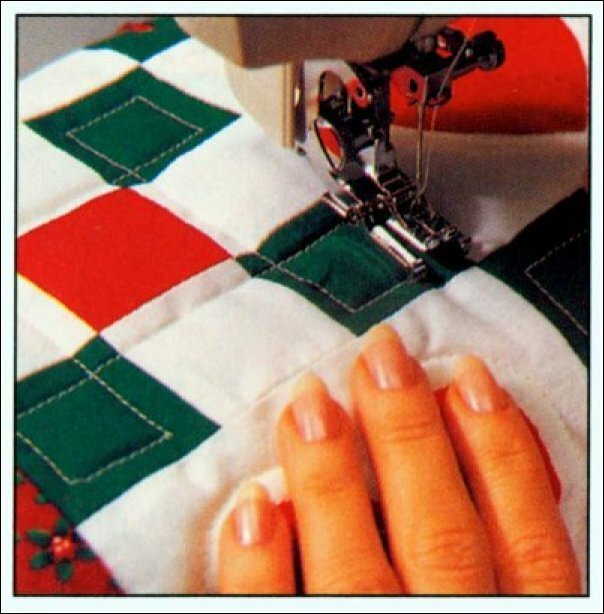 Learn the basics of quilting your projects by machine while working on sample squares. Threads, battings, needle types and your sewing machine attachments will be discussed as well as layering your project to be ready to quilt. Line stitching and in the ditch quilting as well as free motion quilting using your darning foot will be practiced.